Mary Wislowski in Japan is ALIVE! The day after the Japan disaster I was so devastated, in the deepest emotional grief as I was holding a global intensive about “How to Bring Through and Publish Your Own Book” via phone and simply could not do it on that day. I truly thought Mary had passed on. I never “met” her in person, but my clients are very dear to me. We bond and we know we each have a true friend on the other side of the world. Her seeming loss put a deep wound in my heart. I cried, I prayed for her and realized just how short life really is. It only takes one moment and we can be gone. Mary emailed me today, and if you ever felt your heart leap through the computer that is what happened with me. Mary, THANK YOU for being here! Now I can re-do the intensive as I truly wanted to. It’s a deep intensive jam packed with all you need to know to bring through and publish your own book. Something inside was holding me back but now I feel free and excited to hold this. I send you ALL so much love. It’s been a really tough year and I thank God it’s behind us. Mary, I thank God you are here with us. You are a treasure!! 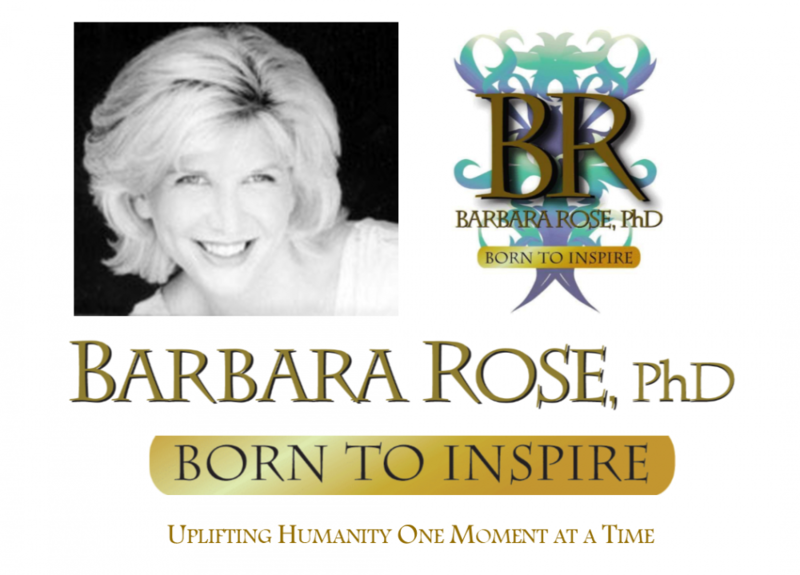 This entry was posted in Letters from Barbara and tagged Barbara Rose Intensive, bring through your own book, global seminar via phone, Japan Survivors, Mary Wislowski by Barbara Rose, PhD |Born To Inspire | Bestselling Author| Life Transformation Expert. Bookmark the permalink.